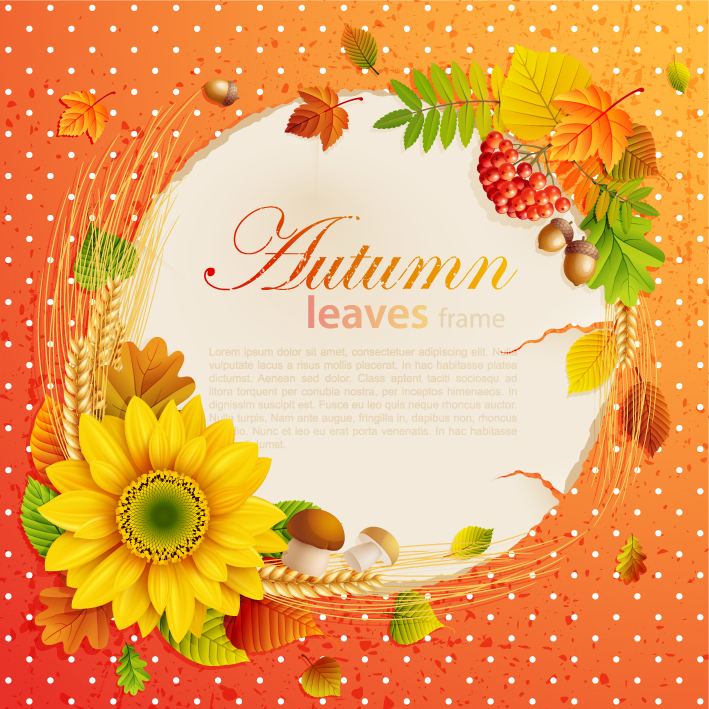 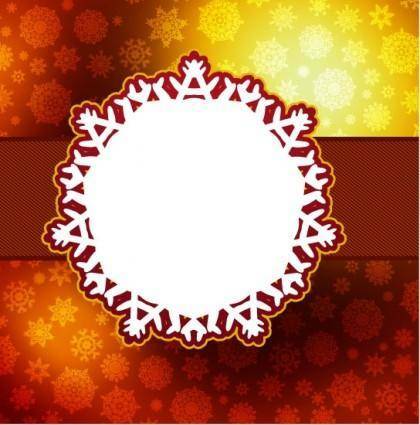 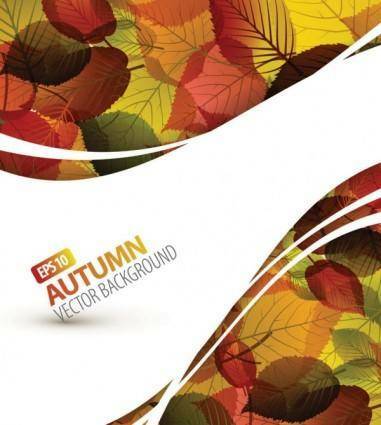 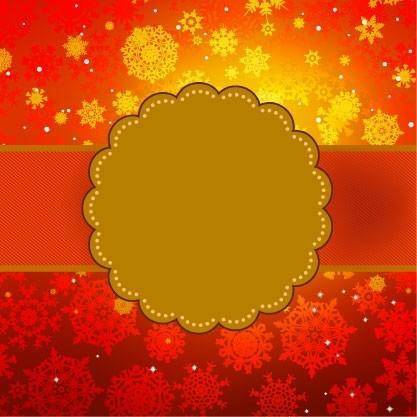 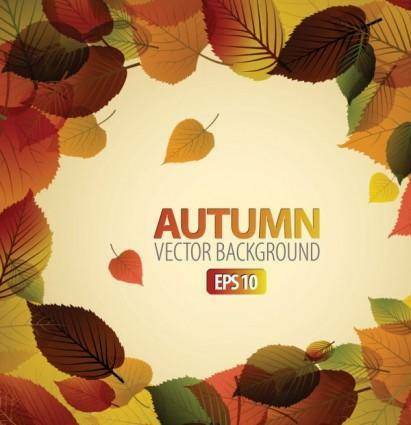 This Beautiful autumn leaves frame background is guaranteed to add uniqueness to any project. 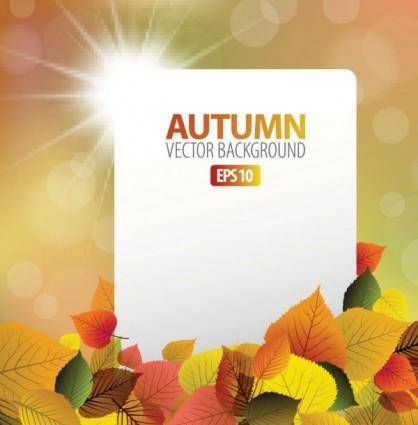 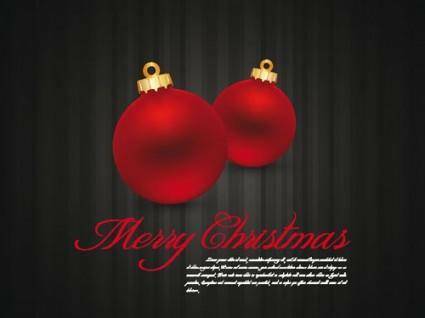 The vector image is 3.16MB and comes with 1 file in eps. 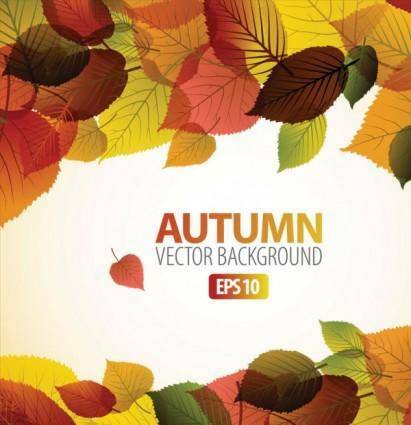 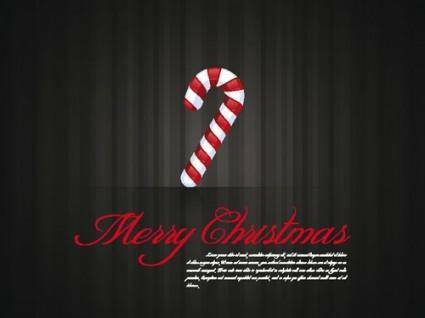 You can discover many more beautiful, high quality, premium vectors throughout the site that are available for instance download right now!